Locals in Bucharest have reviewd Anthony Frost - Books and music shopping in Bucharest. 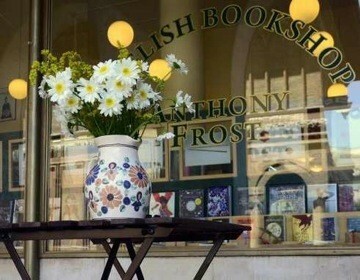 You can get here description, reviews, address, map, phone, website of Anthony Frost stores in Bucharest. Visit Bucharest Tips for more Books and music shopping in Bucharest!